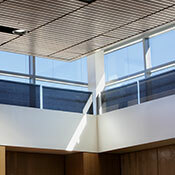 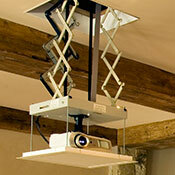 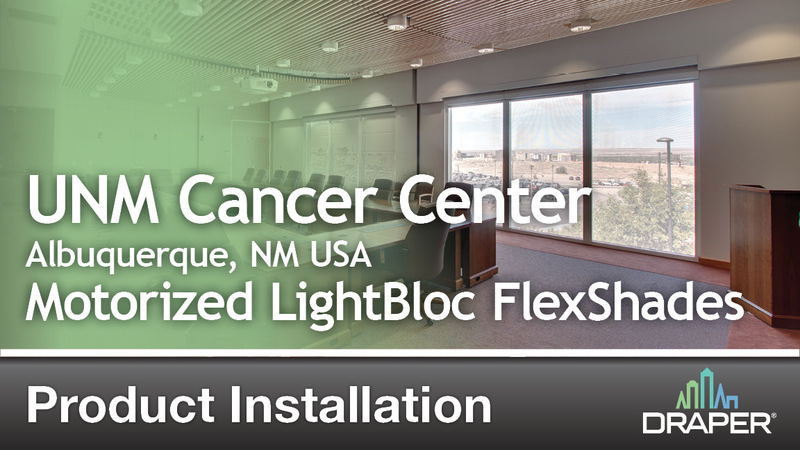 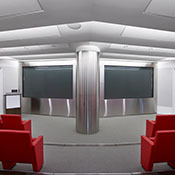 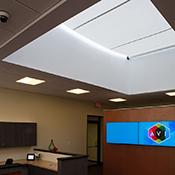 LightBloc Motorized FlexShade® :: Draper, Inc. 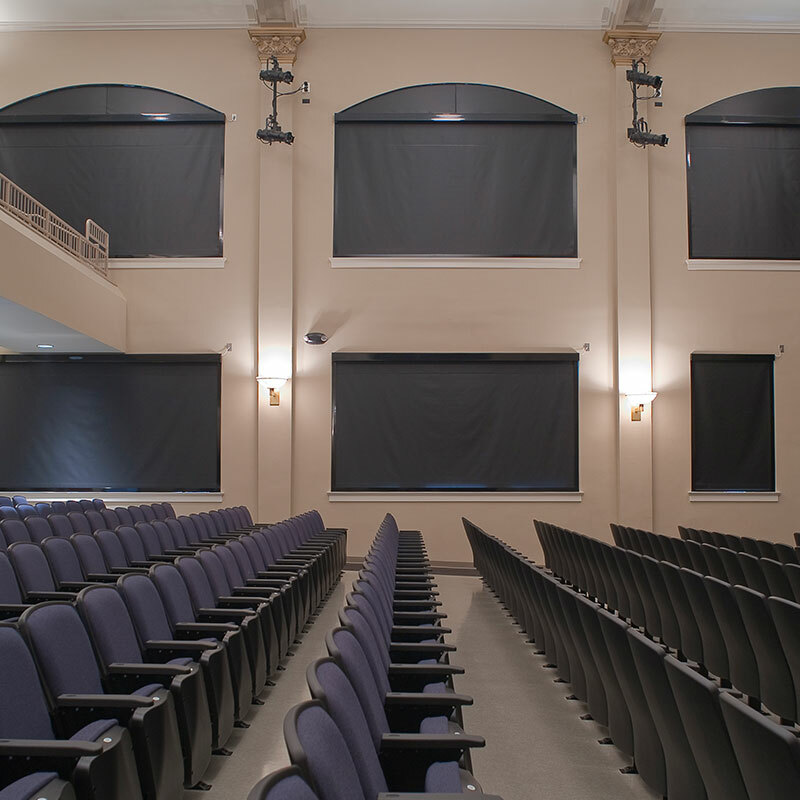 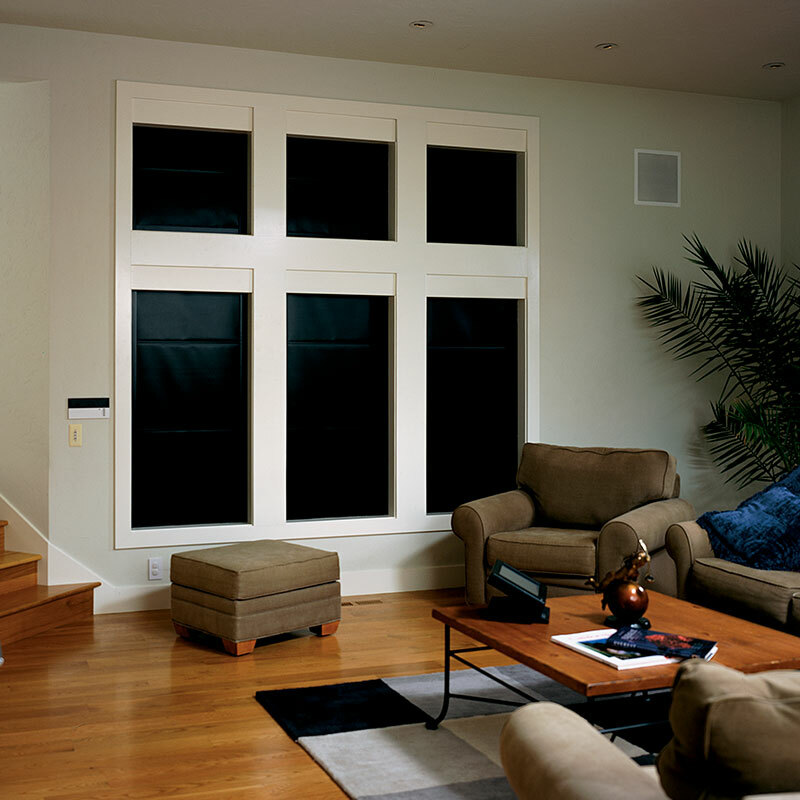 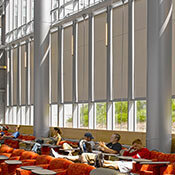 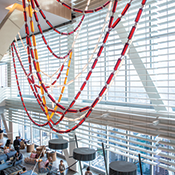 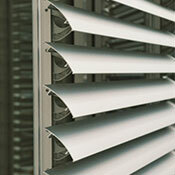 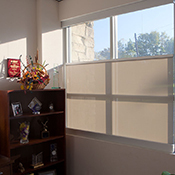 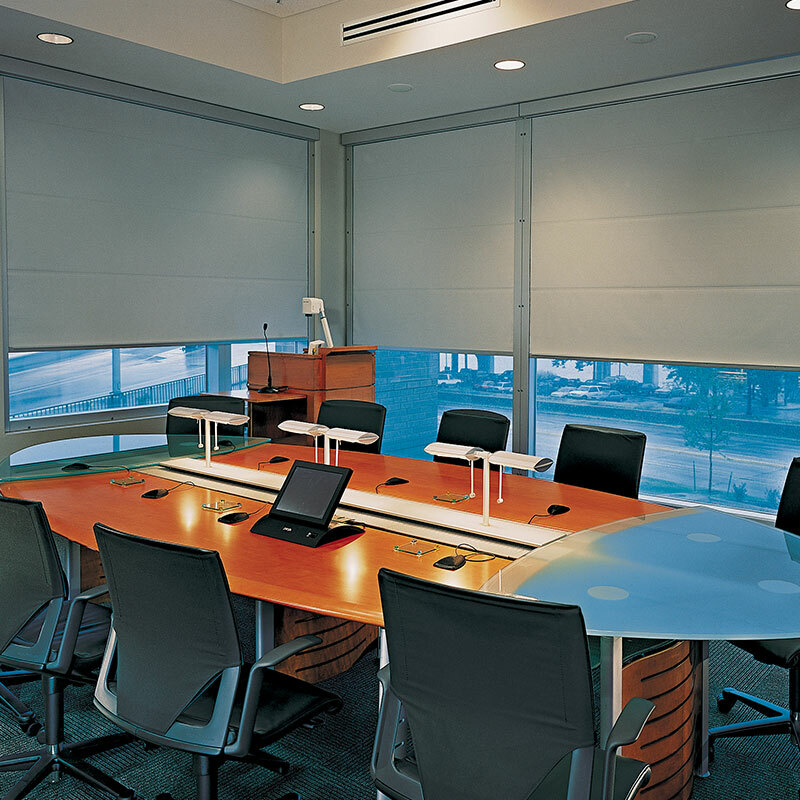 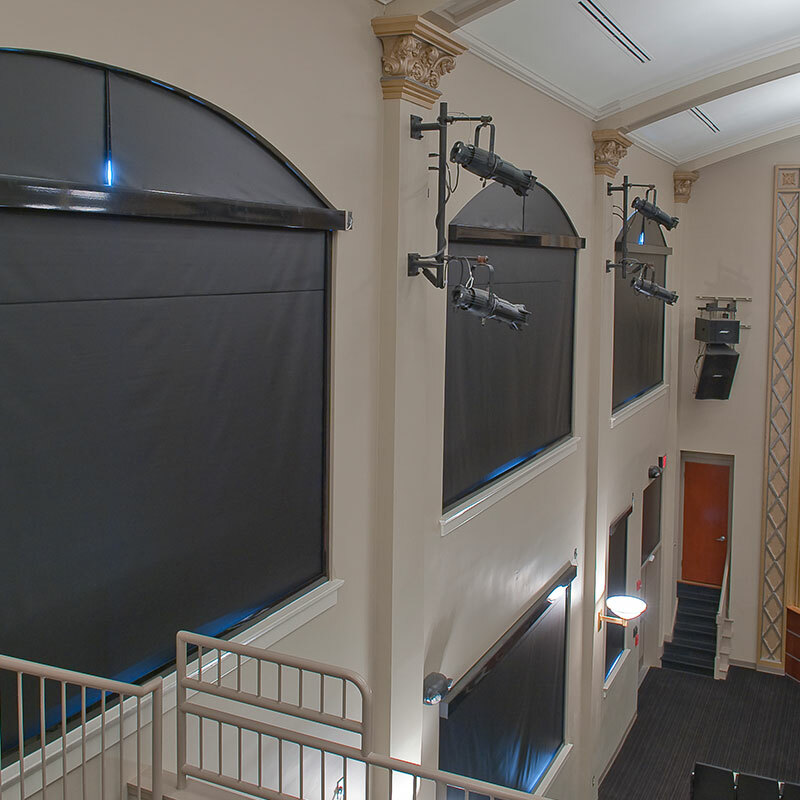 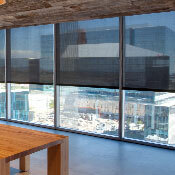 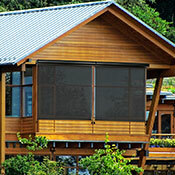 The LightBloc Motorized FlexShade® window shade’s unique Fabric Retention System keeps the shade fabric in the side channels, creating no light gap and providing near complete blackout. 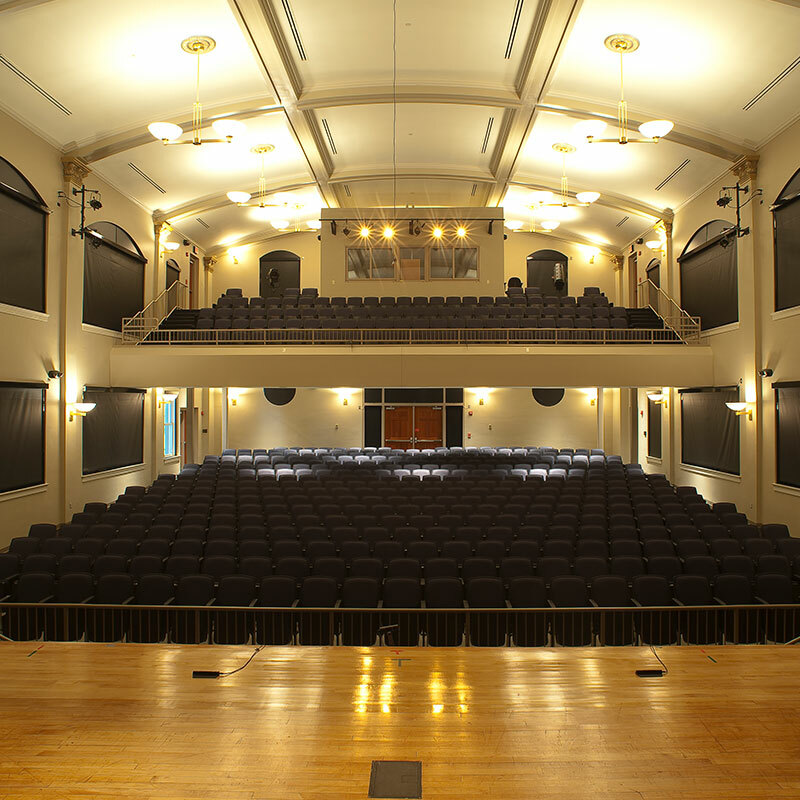 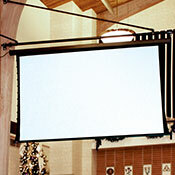 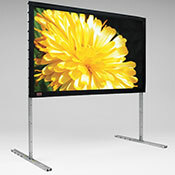 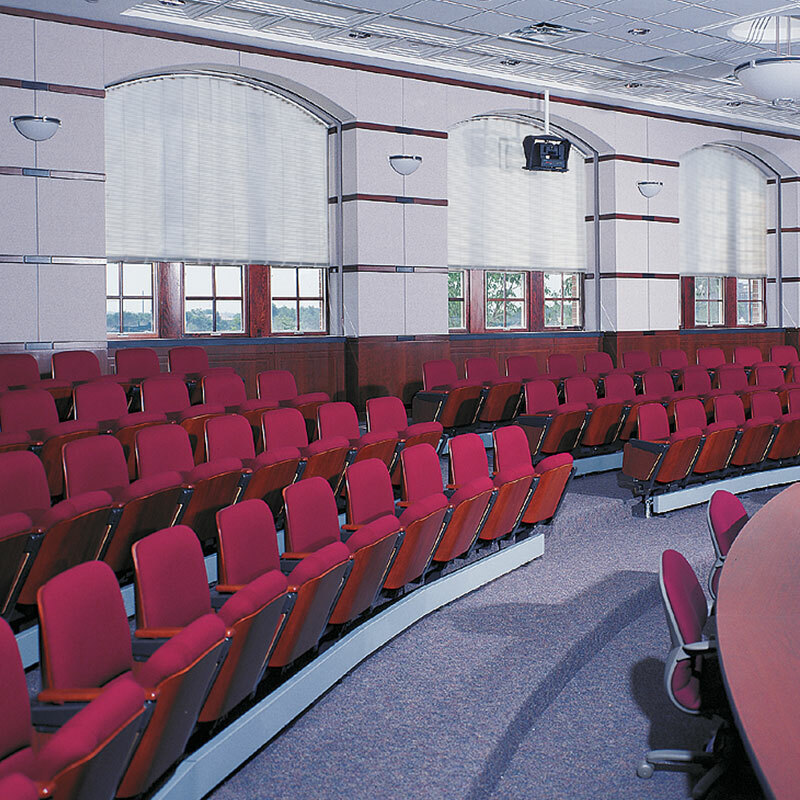 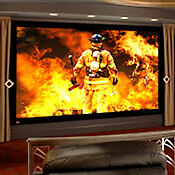 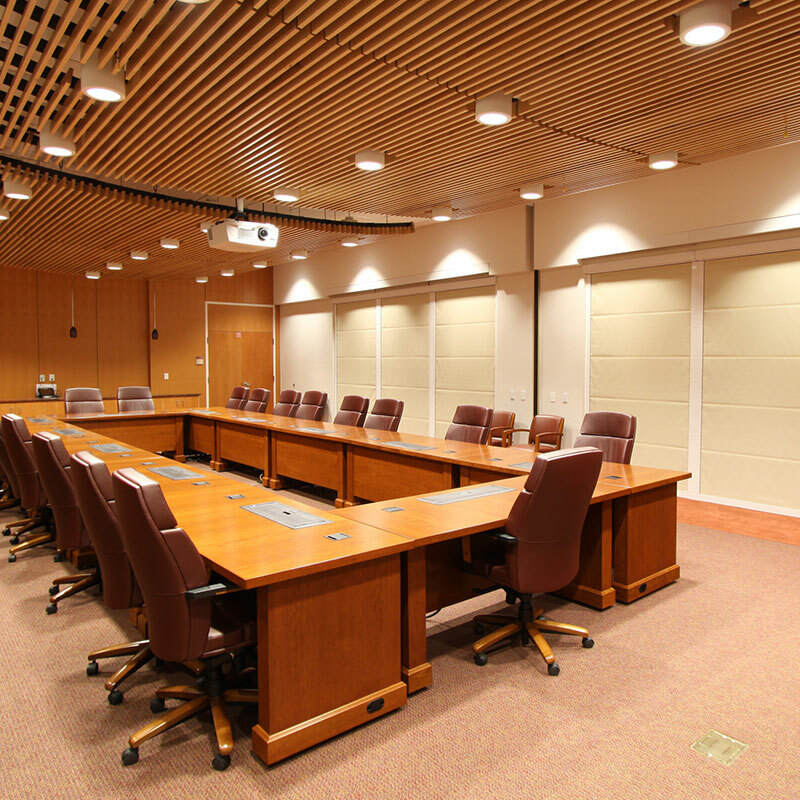 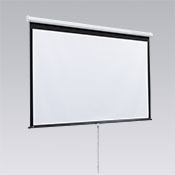 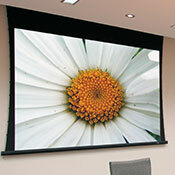 Ideal for audiovisual presentations or room darkening applications in laboratories, schools, hospitals, or atriums. 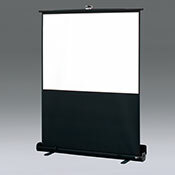 Available in sizes up to 8' wide x 12' high (244 cm x 366 cm), depending on fabric selection. 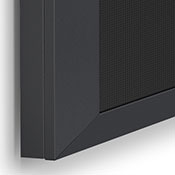 Precision engineered and custom built for each opening to eliminate light gap. 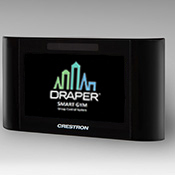 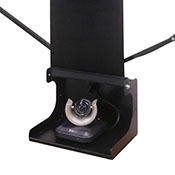 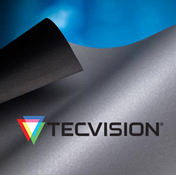 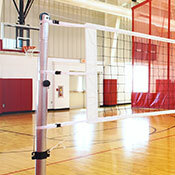 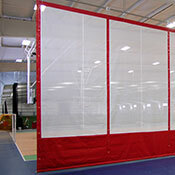 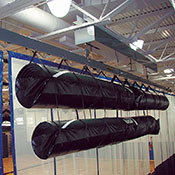 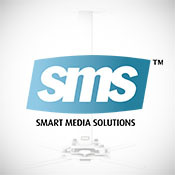 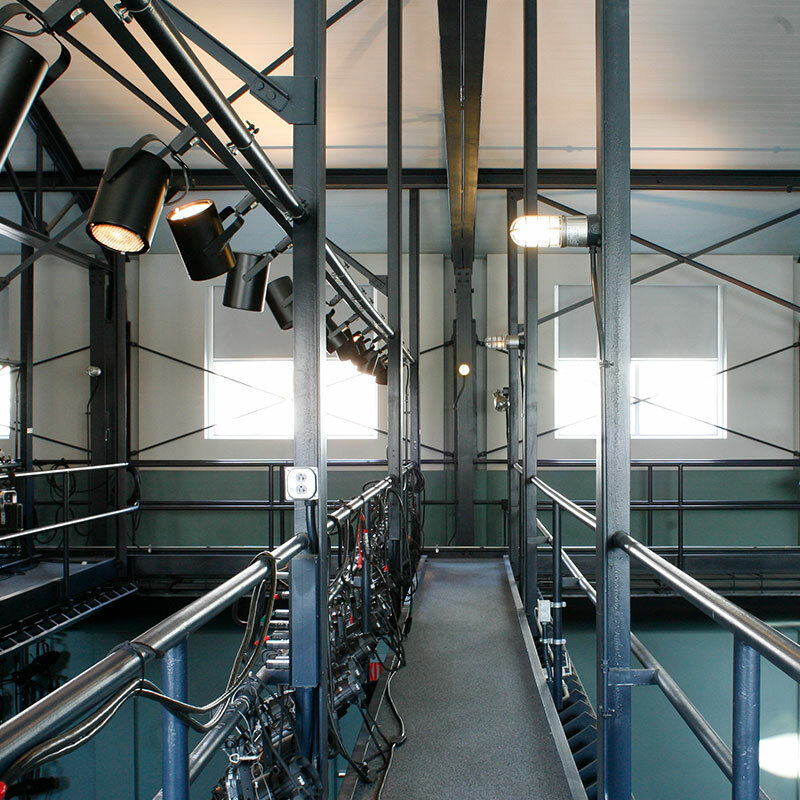 Fabric Retention System only available with the SB9000 and SB9100 fabric. 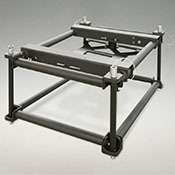 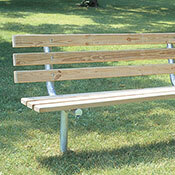 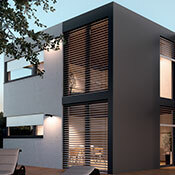 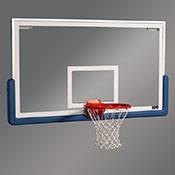 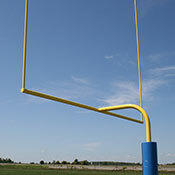 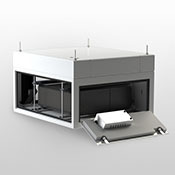 Includes aluminum headbox (recess or surface mount), side and sill channels. 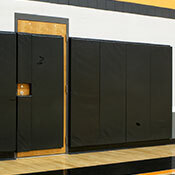 Hardware Finish Choices: clear anodized (standard), black, white, ivory, or charcoal bronze.